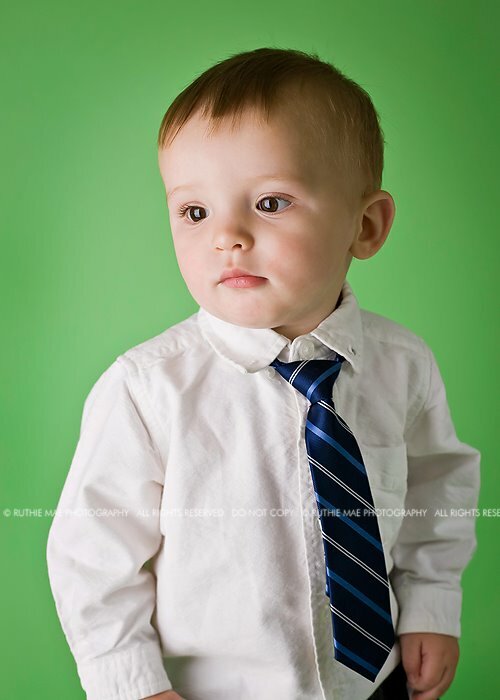 Ruthie Mae Photography (The Blog): A couple more of the birthday boy! 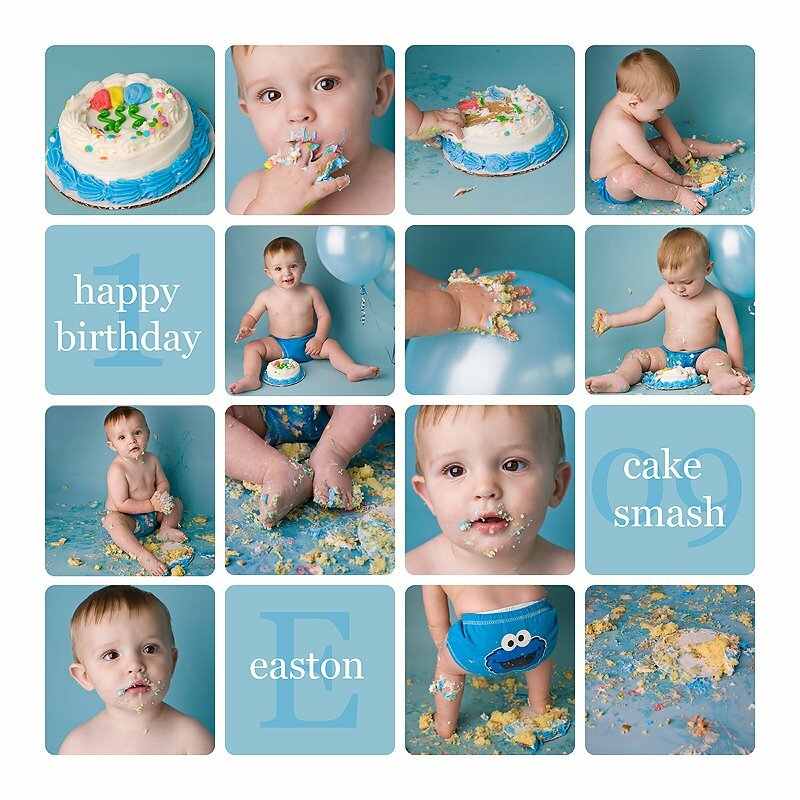 awesome cake pictures!!!! i need to find someone up for this, it looks like fun!